The recent tragic deaths of two of the seven police officers involved in a mass shooting in nearby Florence, strongly affected the residents of the Pee Dee area. 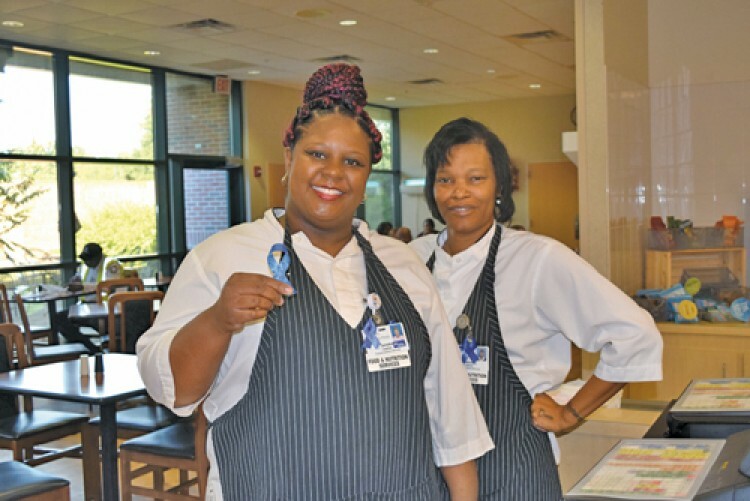 Tameka Ashley, a Carolina Pines Regional Medical Center employee felt compelled to honor the officers by creating blue ribbons which she has given out at the hospital to staff and visitors the Carolina Café cafeteria. 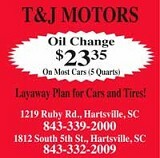 Florence Police Sgt. 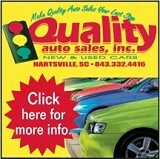 Terrance Carraway was killed on the scene of the ambush on October 3, and Florence County Sheriff’s Inv. Farrah Turner passed away from her injuries on October 22.